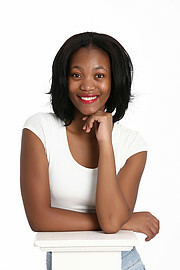 Lindy is an aspiring model who lives in South Africa. 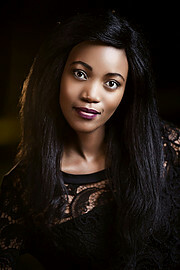 She auditioned for Kim Myers in 2017 and received a call back and an invitation to attend the ARTS international showcase in the USA, Orlando, Florida. She focused on her modelling career and aimed to make it professional as soon as she was done with high school. She is also an aspiring dancer and actress.